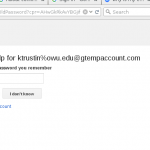 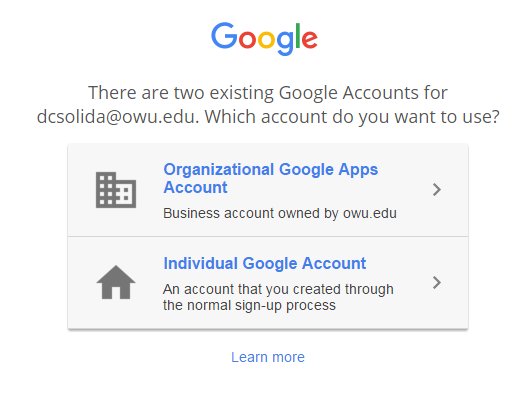 Why do I have two existing Google accounts for my @owu.edu email address? 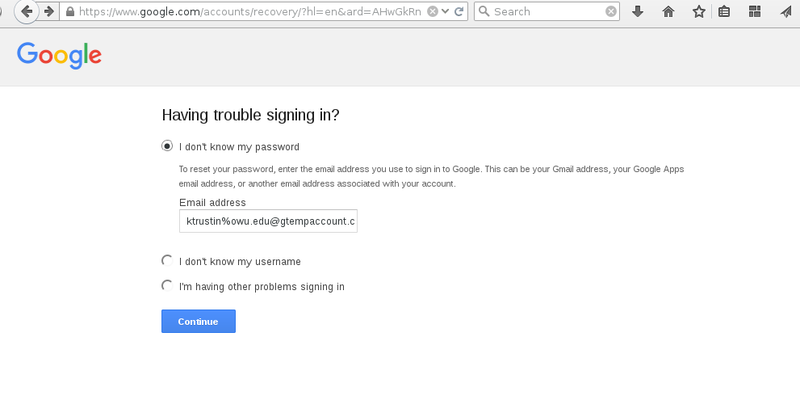 No notice will be sent to users, but the next time they go to sign in to a browser that doesn’t remember them (where they haven’t clicked the ‘Stay signed in’ box when entering their password) they’ll get the notice. 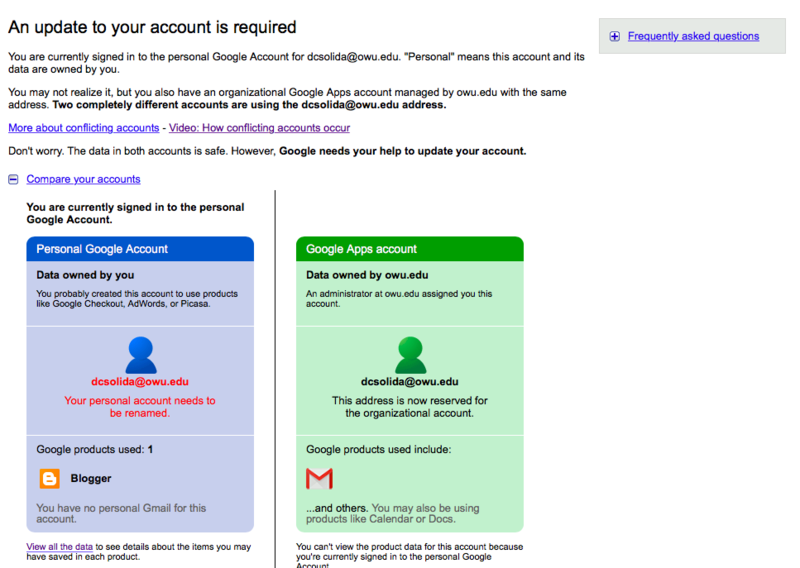 We have no way to find out which users in our domain have conflicting accounts, but Google has instructions posted (pretty much the same as they were years ago) and should be simple to follow. 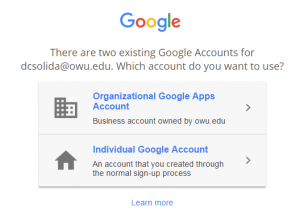 Click here for more information on how a conflicting account is created. 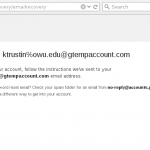 Click here for a Help Center Article that will help you resolve the conflicting accounts. 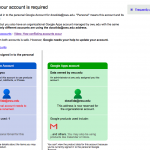 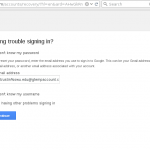 Click here for instructions to delete your personal Google account.